Ton-Taun is a Lancaster-based band whose members include Jordan Capizzi (vocals), Doug Hynes (guitar), Rob Nye (bass), Sean Burke (drums), Katie Seifarth, and John Spurlock (keys). The band is just as interested in creating noisy, ambient textures as it is in crafting tight, hook-driven pop songs, and executes both with an energy that is uniquely theirs. 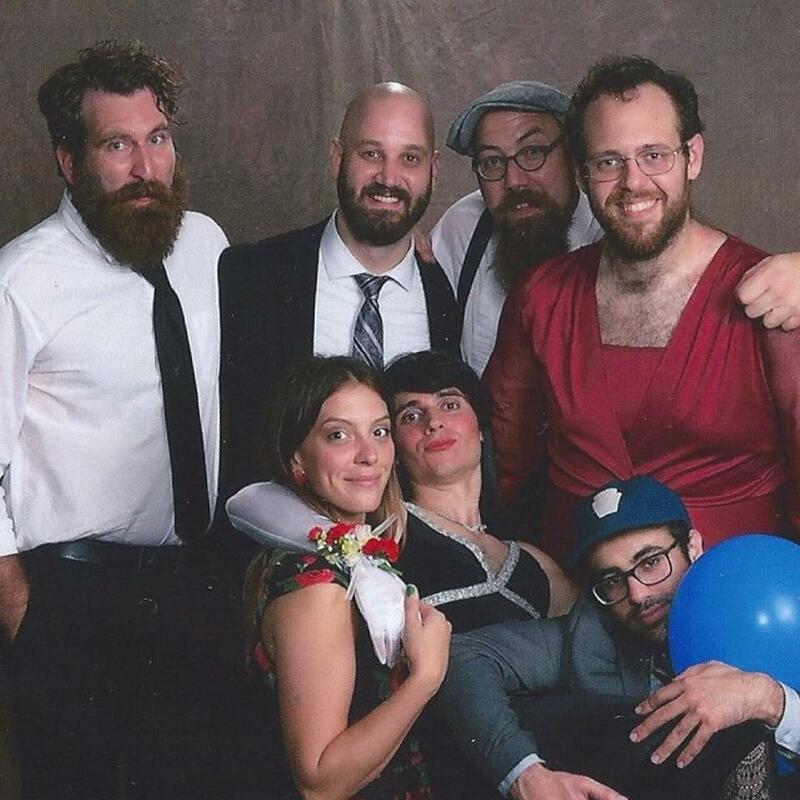 Over the six years that the band has existed, Ton-Taun has shared stages with Built to Spill, Clap Your Hands Say Yeah, Kopecky, Why?, Future Islands, No Age, Ra Ra Riot, Lavender Diamond, and Buke and Gase. Ton-Taun has self released four albums, the most recent of which being 2015’s, ‘You’re Not Doing it Right.’ While Ton-Taun’s studio work has been praised for its densely layered arrangements, fans of the band will tell you that from the stage is where Ton-Taun shines brightest. 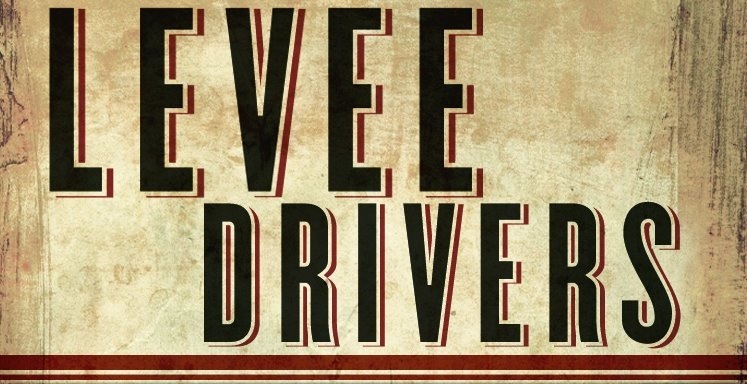 Levee Drivers’ music embodies the sounds of old country souls being reborn into tomorrow’s rock. 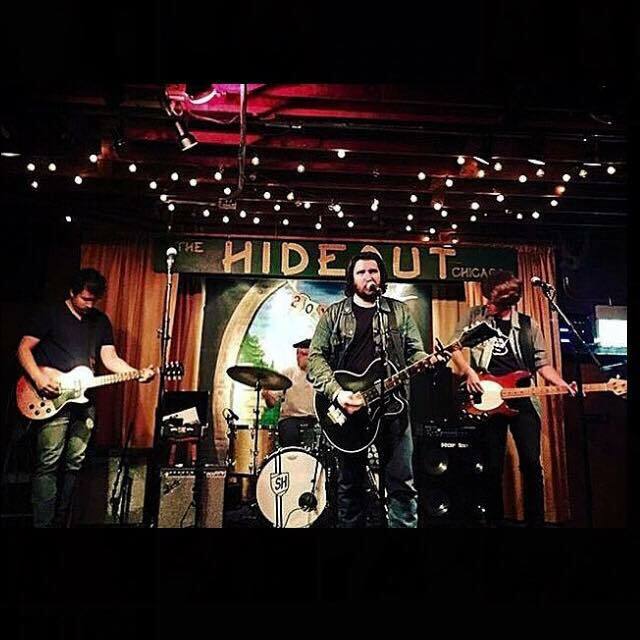 Their music is a modern take on the story-telling of Johnny Cash, driven by early country and blues roots with a startling vocal rendition likened to a cross of Bruce Springsteen and Ryan Adams. Levee Drivers embrace an eclectic mix of sound that engages listeners of all ages and across many genres. 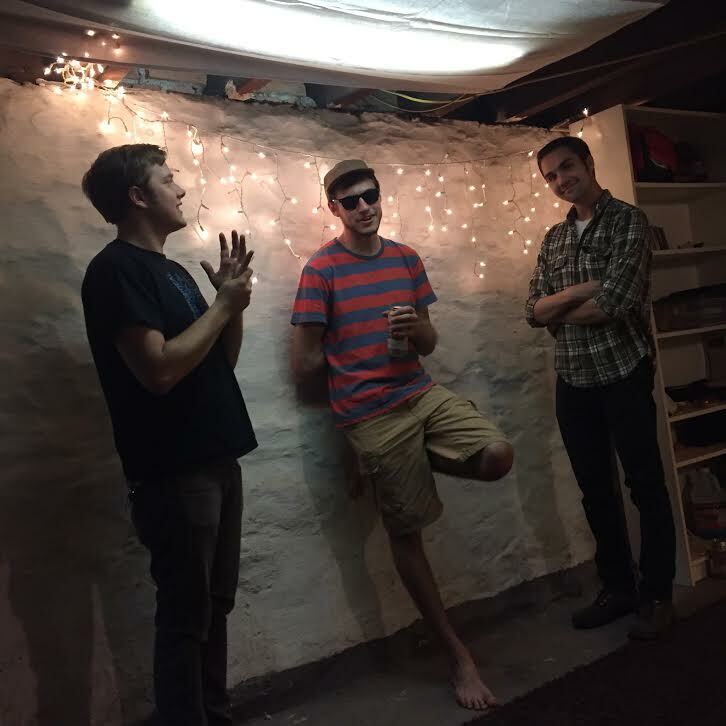 Sun Not Yellow is a new project taken on by The Mellowells band mates Jesse Barki, Cory Paternoster, and Caden Myers. They just want to play some good music and have a great time.